More and more employers have been sneaking certain stipulations into employment contracts, and some of them actually require employees to give up certain rights. Even more unsettling is the latest majority ruling of the United States Supreme Court to support the employer over the employee in this case, even if the employee unknowingly succumbed to this by signing their employmee agreement contract. One common right that is taken is the employee’s right to settle a dispute with the employer in a court of law if they should choose. This applies to disputes of all kinds, including harassment, discrimination, or even wage theft. The method that employers prefer is arbitration, so this is usually what they require of their employers. Unfortunately, many people are unaware of how limiting this option actually is. Let’s take a moment to talk about arbitration. 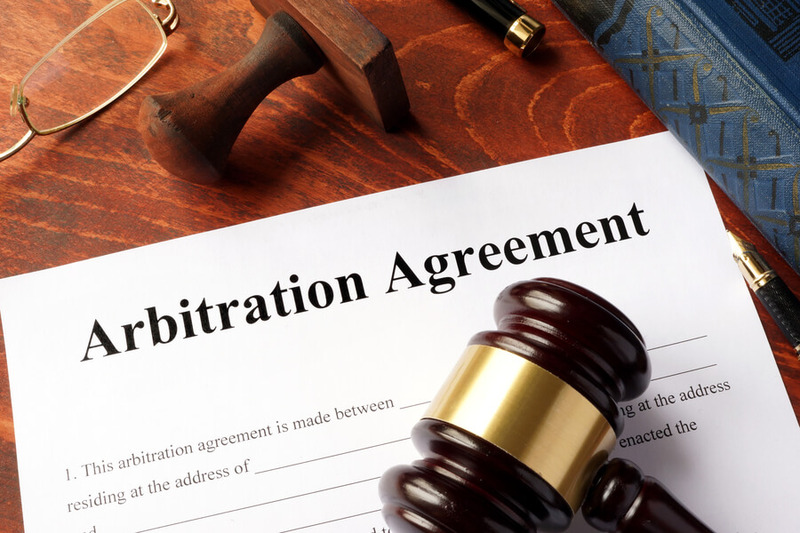 Many American workers are unfamiliar with what arbitration actually is, so the fact that they are required to settle disputes with their employers via arbitration doesn’t seem too much like a big deal. Why worry? At least their employer is willing to sit with them and listen, right? And if an employer takes the time to listen, then they must care, right? Well, the truth is that this may not necessarily be the whole picture. Employers are required to address these issues, so although there are some employers that care and are truly amazing, there are others that are actually just listening to a disgruntled employee because it is required, and they have no intention to improve conditions. When the employer values the bottom line more than their employees, arbitration can have some severe disadvantages. Arbitration is sometimes referred to as ADR (alternative dispute resolution), and it allows a conflict to be handled without ever going to court. 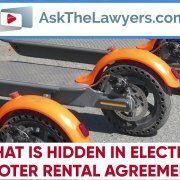 It can be a very useful method because it streamlines the process a bit and potentially lowers legal costs. Many companies prefer this method because it is less public and, therefore, prevents their reputation from too much damage. This lowering of legal costs may not really apply to the already troubled employee, however, because the truth is that the arbitration can be a costly process for them. They will have to move quickly and work harder to have their side adequately represented because the speedy process isn’t always as thorough as a court trial might be. This is why employers choose to require their employees to sign a contract. This is not something entirely new, because many workers (around 25 million) have already unknowingly barred themselves by the small print in the employment paperwork that they sign. * Forcing an employee to sign a contract like this is what has been termed as “forced arbitration”, because once the contract is signed, the employee is obligated by law (thanks to the recent Supreme Court ruling) to follow this agreement. Yes, this still applies to workers even if they didn’t realize what they were agreeing to. 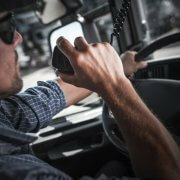 Your complaint will never be heard by a court or jury. This is a bit of a hit against the employee in this scenario, however, because historically speaking, juries have tended to be more compassionate towards the plight of the employee. YOU CANNOT APPEAL A DECISION MADE DURING ARBITRATION. Unlike a court case, the decision made through arbitration is almost always final, and neither the employer or employee will not get a second chance. Arbitration can be a somewhat loose term, so rules regarding each arbitration can vary widely. The rules should typically be found in the contract that you signed. These components will be restricted down to only what are considered to be the core basic elements of the issue. This will give the employer an advantage over their employee in this case since they tend to already have access to necessary documents and evidence. There can be one arbitrator or a panel of arbitrators. An arbitrator can be any neutral third party assigned to the position. Many times, this is a lawyer or retired judge, but it doesn’t necessarily have to be. These are the individuals that will deliver the ruling to both parties. This informality can tend to lead people to underestimate the weight and finality of the event. Many people opt not to have a lawyer in this case, but a lawyer can actually prove to be crucial depending on the dispute. The arbitration process is much faster than a traditional court trial. This is an interesting point, because although it may be faster to complete a dispute with an individual through arbitration, a class action lawsuit is actually a faster way to resolve a problem that affects many people. However, if there are core problems negatively impacting many employees, it doesn’t seem particularly speedy to address the issue one employee at a time. One could argue that this actually seems to string out the process and hinder the growth of positive morale, yet good morale has been shown to actually improve quality of work. Furthermore, it could take more effort before an employer realizes that the problem is wider spread throughout their business and that significant changes are needed. Pay very close attention to what deadlines are required for certain items and make sure that your evidence is thorough, well organized, and well maintained as soon as possible. Even if you choose not to hire a lawyer, it is extremely beneficial to at least consult with one. *Employment contracts with the agreement to arbitrate have become more popular over the past 15 years. They often also prevent the employee from exercising their right to sue the employer for wrongful termination or discrimination, two elements that would otherwise be illegal. If your rights are being threatened by your employer, it is important for you to have strong guidance and support by your side to protect you. 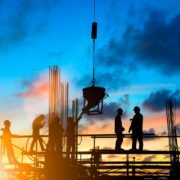 No employer should force their employees to endure poor treatment, theft, or negligence in regard to their safety. Get the support you need in this important battle, and have the confidence that your rights are being fought for to the fullest. Strengthen your odds for a successful outcome to your case. Go here to find an employment lawyer near you today.